One of my favorite things to photograph is water, more specifically to slow it’s movement down to a blur. This fascination led to a lot of time spent with Google searching for waterfalls that were relatively close to me. 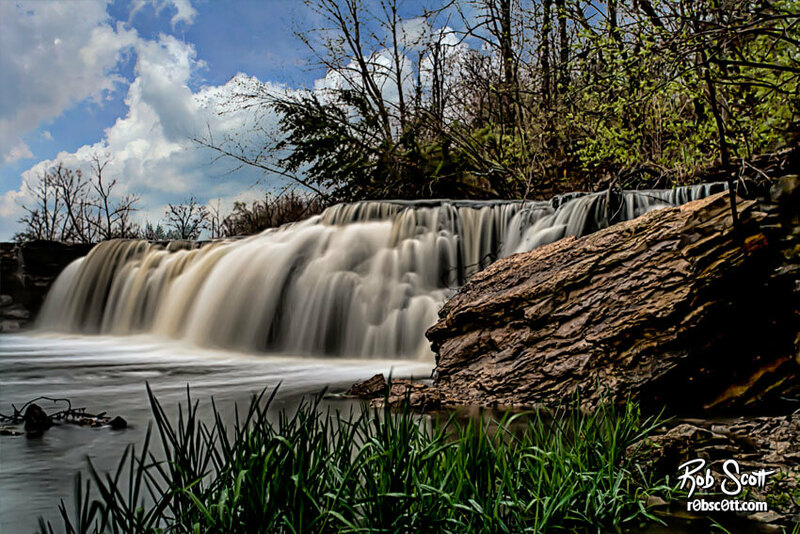 I stumbled across a picture on Google Maps of the spillway behind Cedar Lake and knew it was more than enough to qualify as a waterfall in my book. Once you enter the park, drive until the road ends. Once parked you have about a half mile walk down the trail through the woods to get to the spillway.